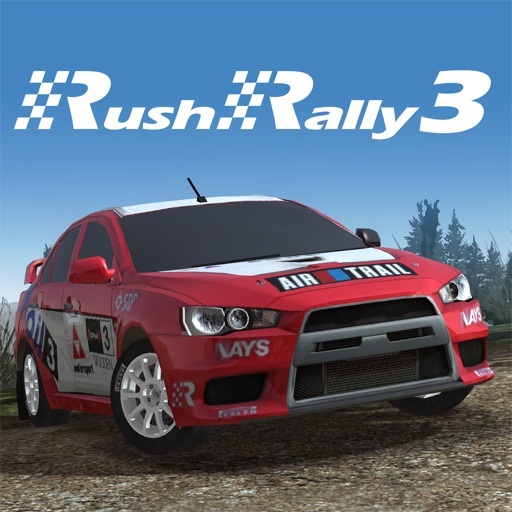 Rush Rally 3 App Profile. Reviews, Videos and More. 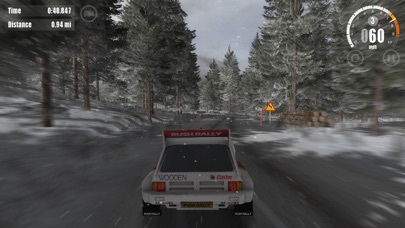 Rush Rally 3 is the most realistic rally simulation on your mobile. The best just got better! 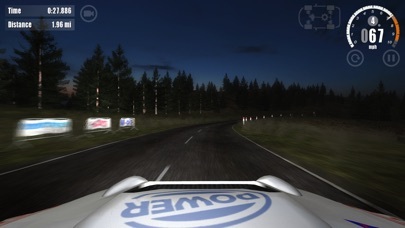 60fps racing at night or day in the rain or snow! 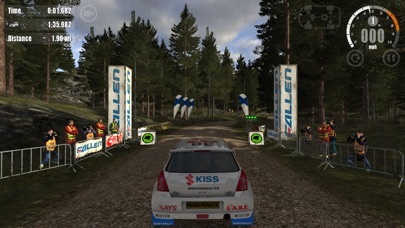 Over 72 new and unique stages each with different surface types including snow, gravel, tarmac and dirt! 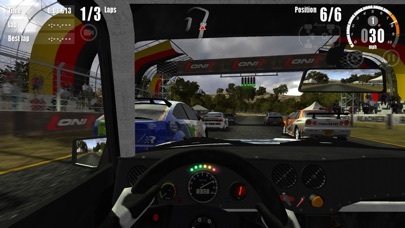 Race with one of the best car dynamics models to date, including real time vehicle deformation and damage, built from over 15 years experience. 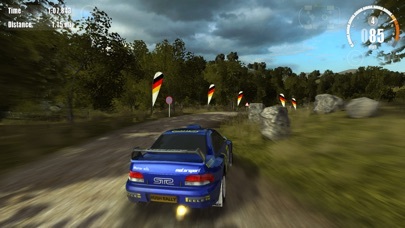 Take on the new Career mode, race A-B stages over a Single Rally or grind metal to metal with other cars in Rally Cross. 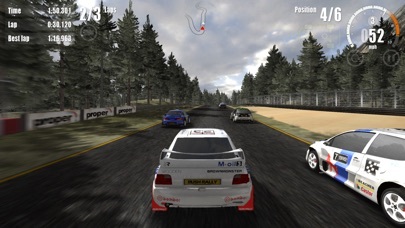 Upgrade, tune and customise a garage full of cars. 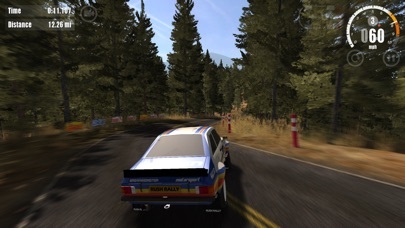 Use the new livery editor to completely change the look of your vehicles. 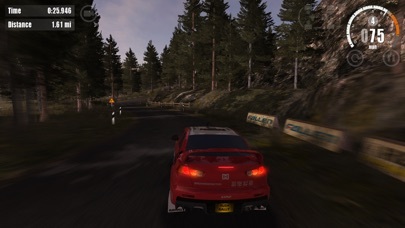 Buy new wheels and upgrades to make each car truly unique. 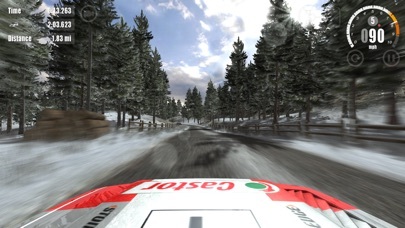 Real-Time multiplayer, Social Leaderboards and Ghost Racing allow you to race any player at anytime. See how you compare with the worlds best. 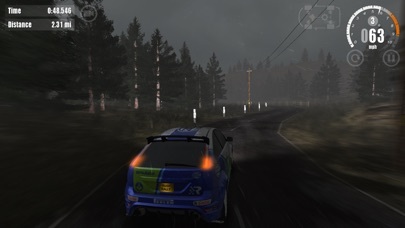 Touch Arcade - "Rush Rally 3 - Game of the week"
9 / 10 - Pocket Gamer - "Rush Rally 3 - Probably the best rally experience for mobile right now"
5 / 5 - Touch Arcade - "Rush Rally 2 - Easily one of the best racing games on mobile"
9 / 10 - Pocket Gamer - "Rush Rally 2 - You should grab this as soon as you get the chance"
9 / 10 - Multiplayer.it - "Rush Rally 2 - Undoubtedly the best rally game on mobile"